Good ole James Taylor had it all right when he wrote, “In my mind I'm goin' to Carolina. Can't you see the sunshine? 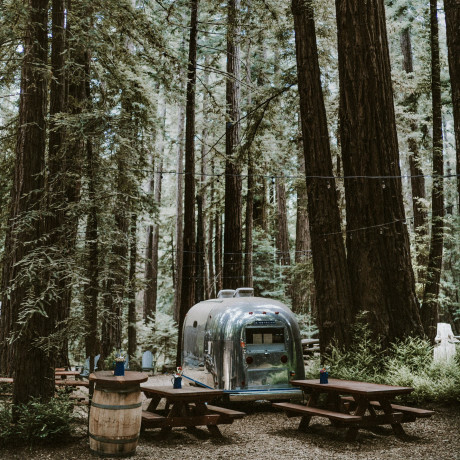 Can't you just feel the moonshine?” North Carolina, with its incredible mountain ranges and gorgeous landscapes, is so full of good, fresh mountain air you can practically feel yourself recharging in the countryside out here. And whether on a beach or in the mountains, we all know there’s nowhere better to get married than while basking in the glory of the sunshine and the moonshine. 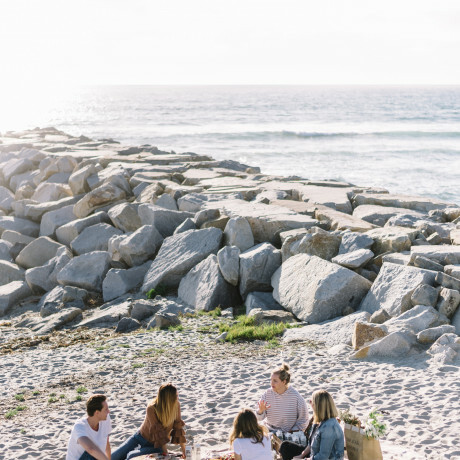 From countryside farmhouses way up in the mountains of Asheville to boutique hotels on the outer banks of the NC salty coast, this great state has a wedding venue that’s perfect for just about any couple planning a gorgeous southern wedding. If you’re into contemporary art, there’s a great hotel museum in Durham. If you’re more about that slow secret garden in a historic town vibe, there’s an atrium in Wilmington that could be right up your alley. Take the jump into this tree-filled southern state with us and let us know what venues you’re ready to feel the moonshine in. This southern boutique hotel chain is known as much for its cool art-filled gallery walls as it is for having some of the most modern hotel rooms in Durham. 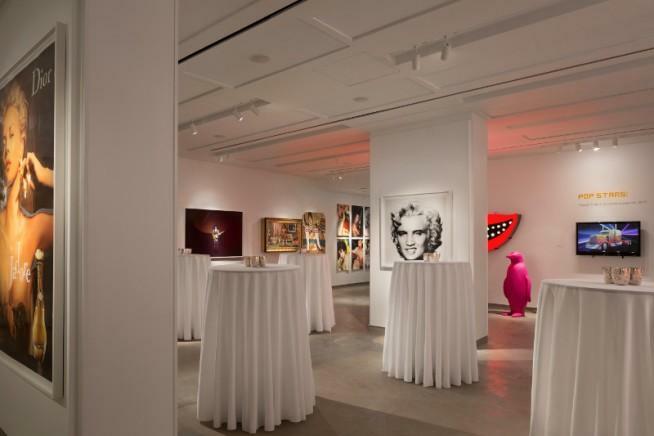 Art aficionados, consider 21c as a great gathering location for a wedding that’s contemporary and chic, with that down-home hospitality the Carolinas are famous for. 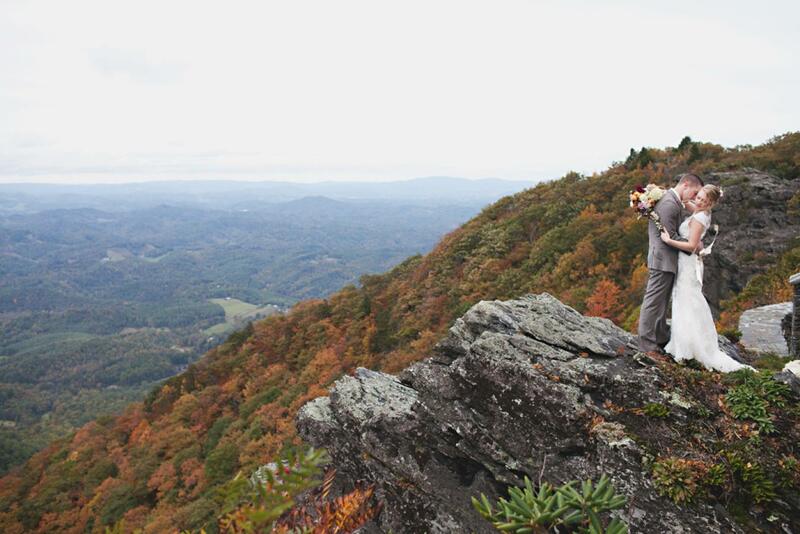 Nestled among the rolling hills and picturesque mountain landscapes, The Ridge has some of North Carolina’s best views for a wedding backdrop. 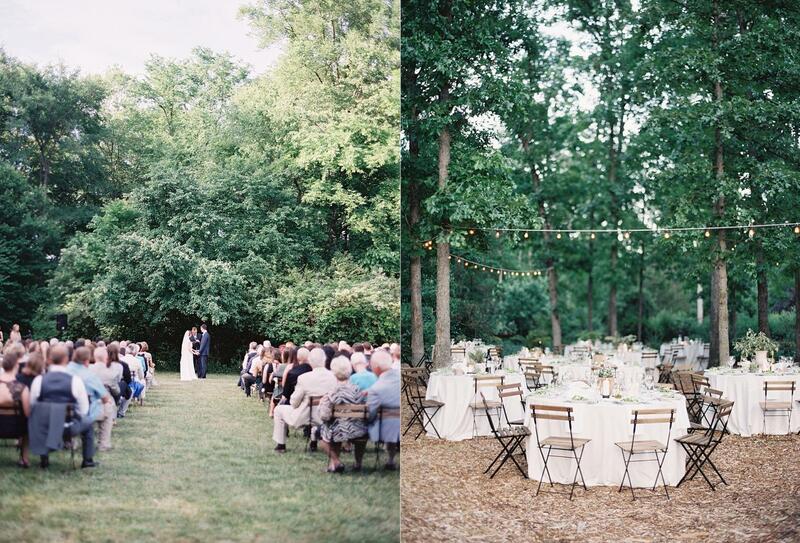 A beautiful estate in West NC, this spot is secluded and perfect for an outdoor wedding under the stars. Be sure to check out the horses and the charming home on-site. 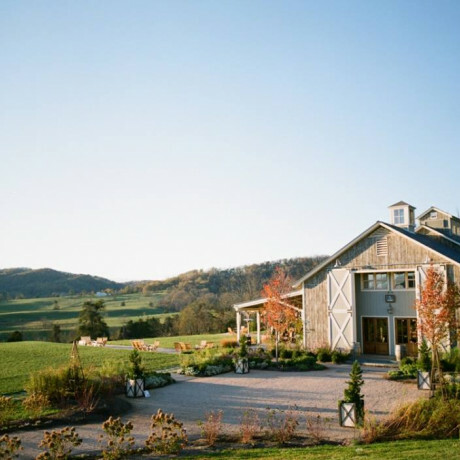 Rain gardens, firepits, mountain views, an all-white dairy barn, and a larger rustic barn make Yesterday Spaces one of the top wedding venues in Asheville. This working farm is cozy, charming, welcoming, and full of gorgeous views of this incredible part of North Carolina. The colors in fall here are truly breathtaking. 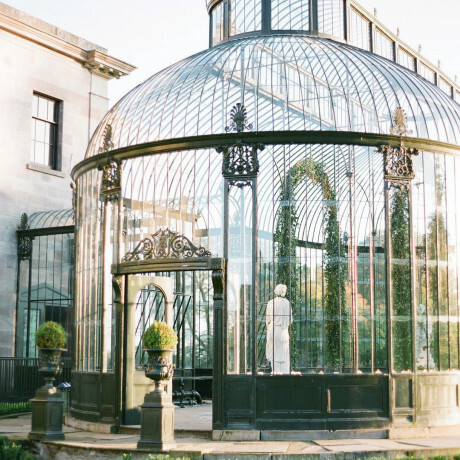 This stately Victorian mansion, complete with gorgeous mantels, floor-to-ceiling windows, manicured lawns, and modern interior spaces is one of the best spots to host a wedding in North Carolina. 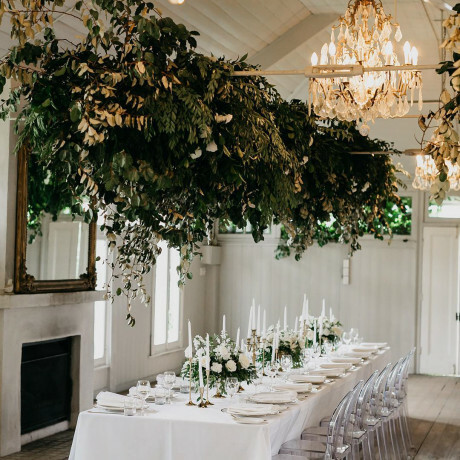 With a little something for everyone, you could easily have a garden party wedding or transform the Merrimon-Wynne House into a spectacular backdrop for a tented soiree. 11,000 sqft of manor house and 400 acres of grounds is as impressive as it sounds. This beautiful property sits pretty at 4600' up in the Blue Ridge Mountains. Boasting a bevy of amenities and perks, Twickenham House is sure to impress even the pickiest of wedding guests. Bonus: the photo ops here are out of this world (practically). 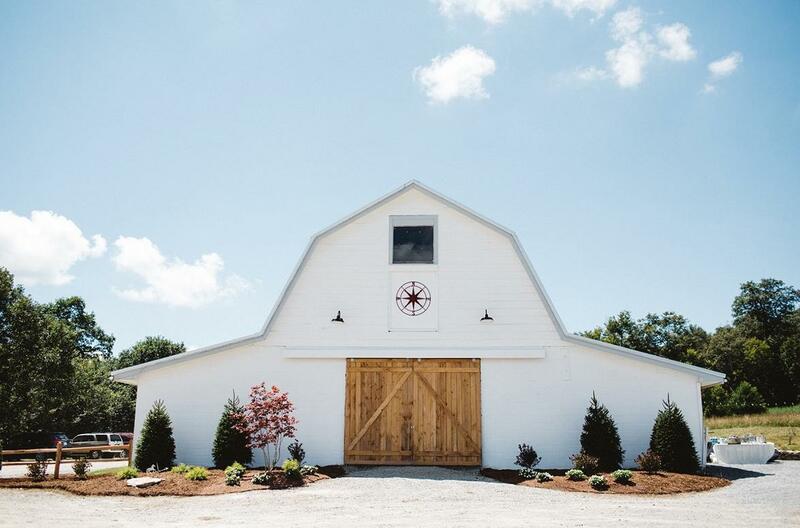 Well, here’s a drop-dead gorgeous barn venue in North Carolina to totally convince you that you need to get married in NC. Check out the raw, rustic interiors of this spot and then head over to the refined, elegant boutique hotel on the property to feel pampered as ever. 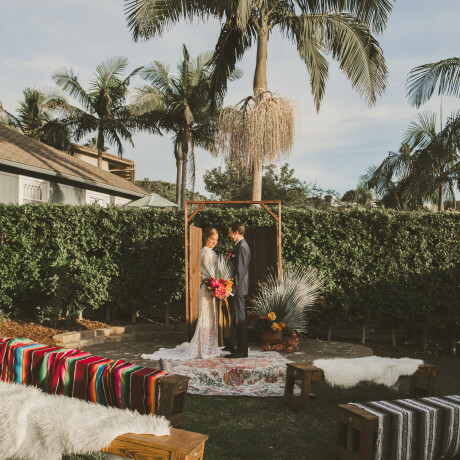 Gardens, terraces, lawns, and adorable walkways impress at this amazing wedding setting. Holy acreage! This ranch sits on 500 acres and is a working horse and longhorn cattle ranch. 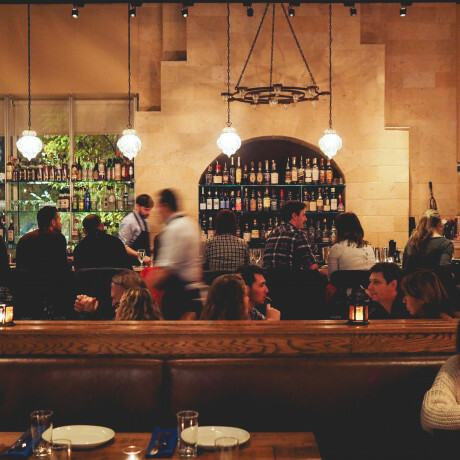 With multiple indoor and outdoor venues, the party potential is great. 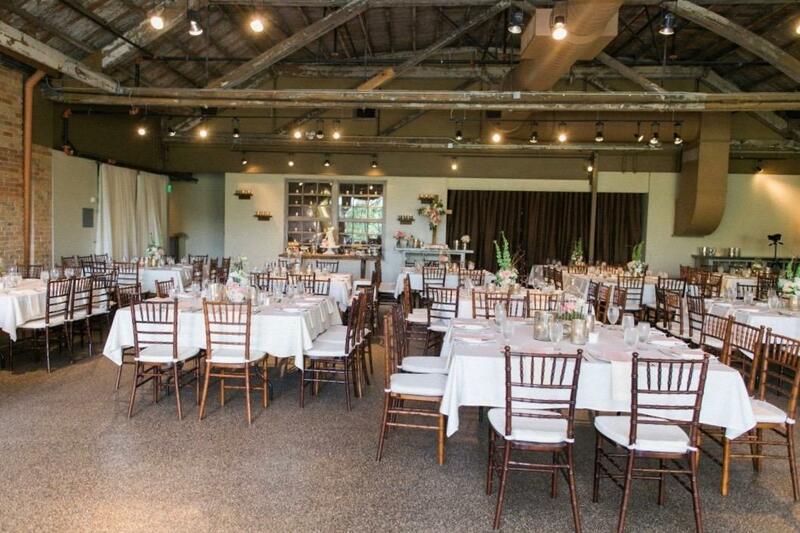 Accommodating large groups, Taylor Ranch is ensures you're countryside wedding is done the right way. 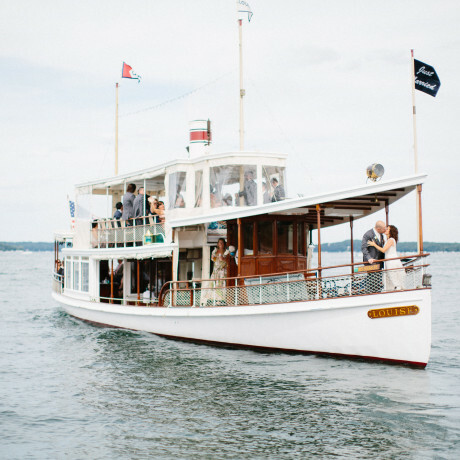 Bonus: their talented team is ready to jump into action to deliver your dream wedding. 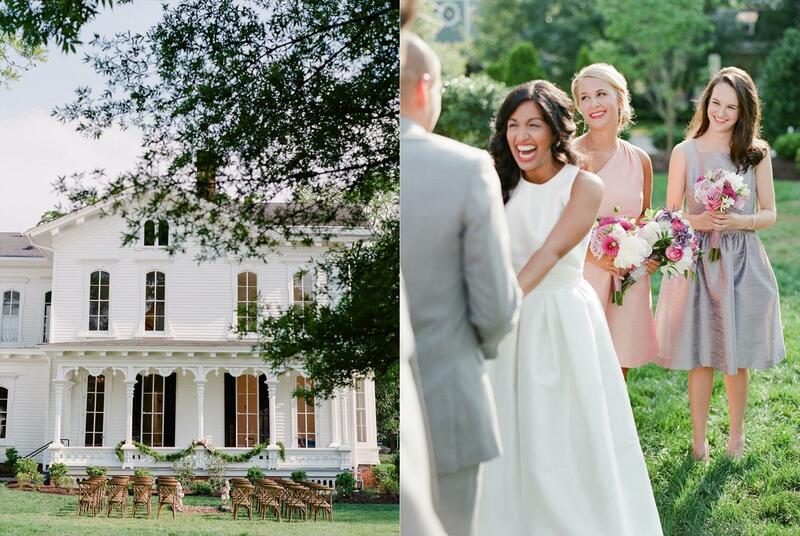 With all the southern charm you can imagine, this beautiful estate just outside Raleigh is one of North Carolina’s most elegant wedding venues. High ceilings, hardwood floors, porches, and magnolia trees are aplenty at this historic home and gardens. There’s also something about this place that just screams Father of the Bride, in the very BEST way possible. If only Franck could be your wedding planner! 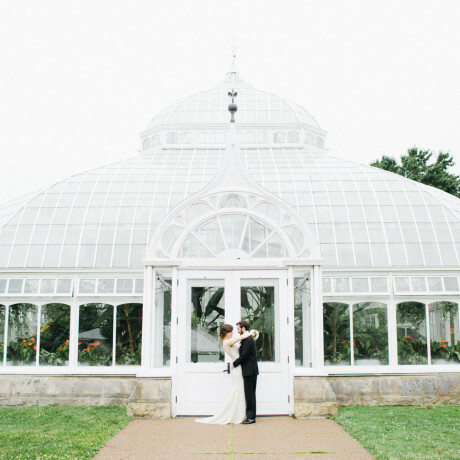 Don’t let the charming all-white exterior fool you into thinking this place is too small and cute for a wedding. Inside you’ll find a wide-open space with white walls, high ceilings, and beautiful pine floors. 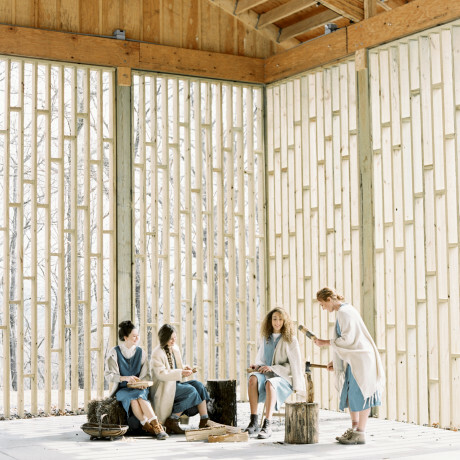 If a spotless interior you can transform into anything your heart desires is what you’re looking for, The Parlour at Manns Chapel could totally be your jam. Check out the adorable backyard too – it’s picture perfect for a beautiful southern cocktail hour. 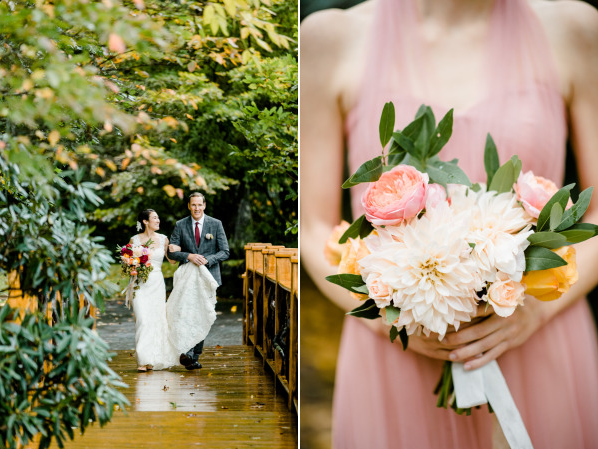 Surrounded by absolutely beautiful foliage, Lake Eden is one of the best places in North Carolina for a fall wedding. With no shortage of breathtaking views at this venue, you can host a wedding for up to 150 guests in the barns, or take advantage of the great outdoors by popping a tent up on one of the great lawns. Either way, this spot is rustic and charming, with lots of lodging options on-site too. 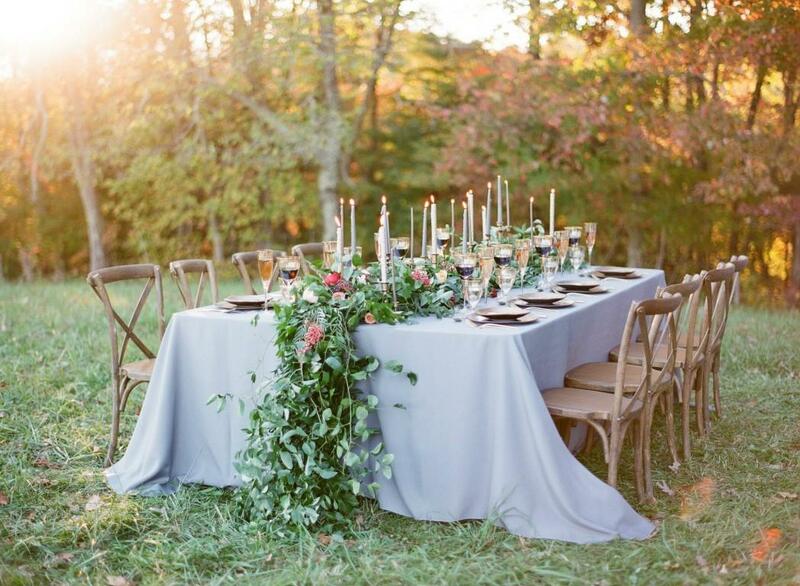 Looking for a quintessential Carolina wedding? This. Is. It. Surrounded by rolling hills and postcard perfect grounds, Moore's Springs Manor is a well groomed beauty. 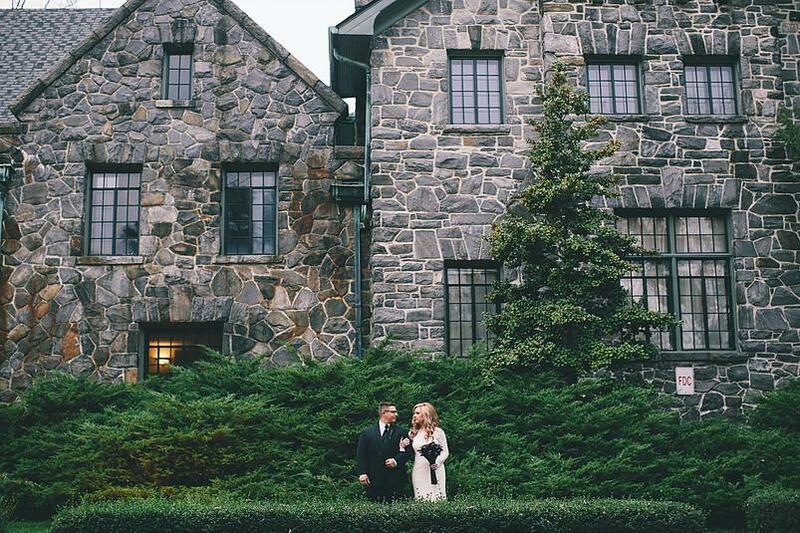 Blue skies, mountain views, and a charming manor house all set the scene for an elegant affair. Reminiscent of life before iPhones and cars, breathe easy at this mountain retreat. 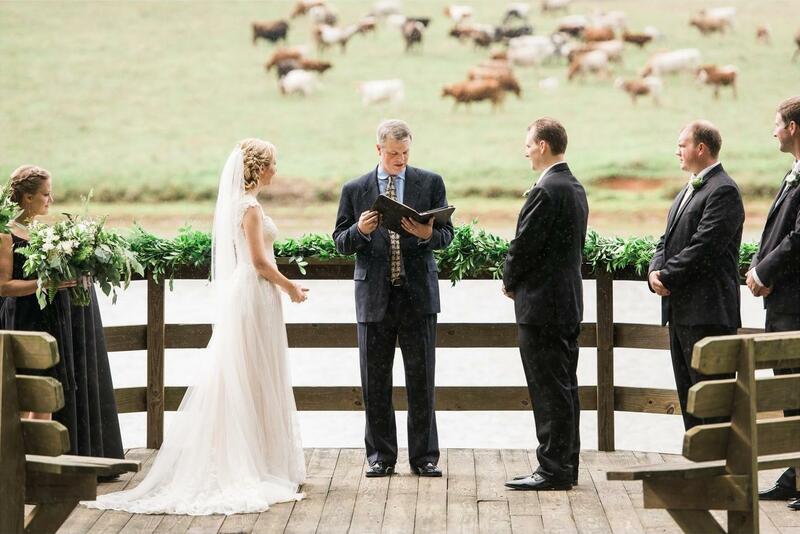 Surrounded by grand lawns with incredible mountain views, Overlook Barn is one of North Carolina’s top wedding venues. Literally. This spot is higher in elevation than any other East Coast town. Which means – you guessed it! – lots of skiing options nearby. 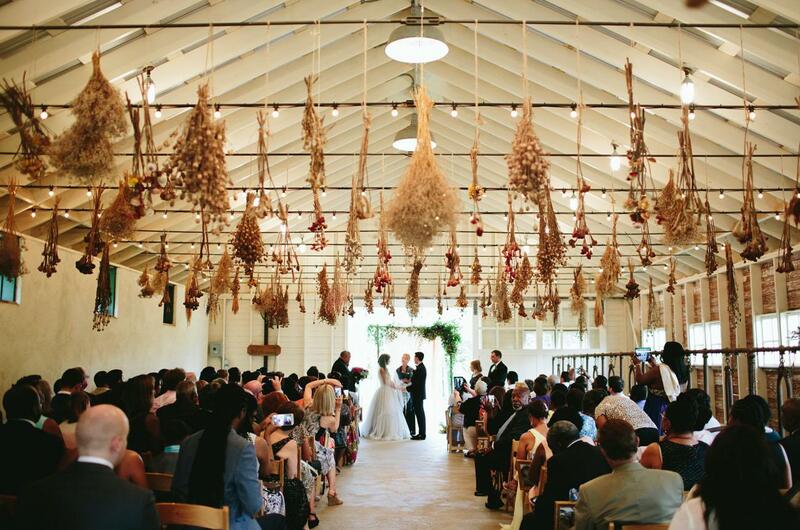 Whether you’re planning a winter wedding in the Carolinas or a summer soiree, the barn here is a stunner that’s both old school and modern, with huge ceilings and concrete walls. 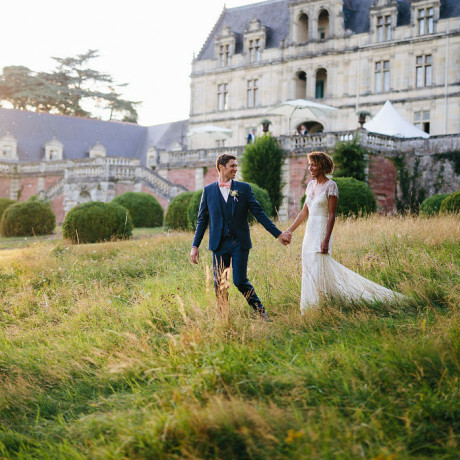 What Southerner in their right mind doesn’t love a gorgeous castle wedding? 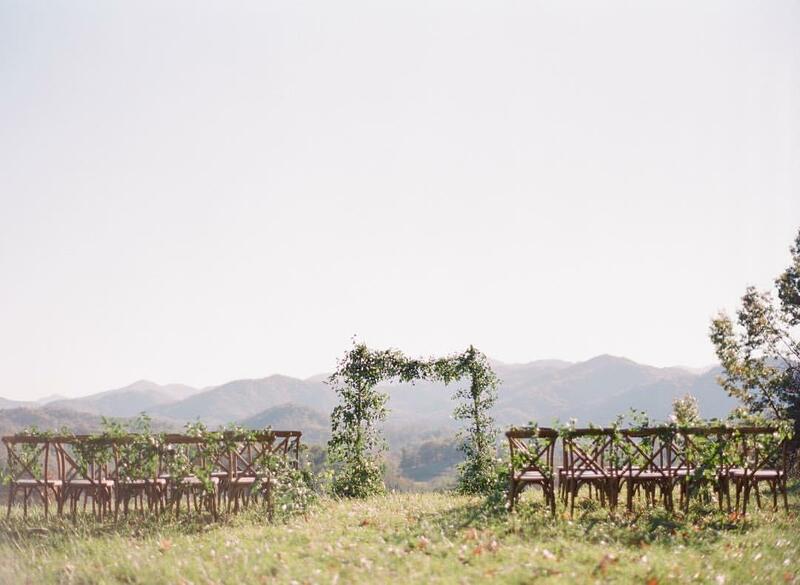 One of North Carolina’s best private estate wedding venues, Homewood is located just a mile from the bohemian haven of Asheville. Host a ceremony in the lush gardens and party in the castle for an unforgettable wedding with up to 150 of your nearest and dearest. 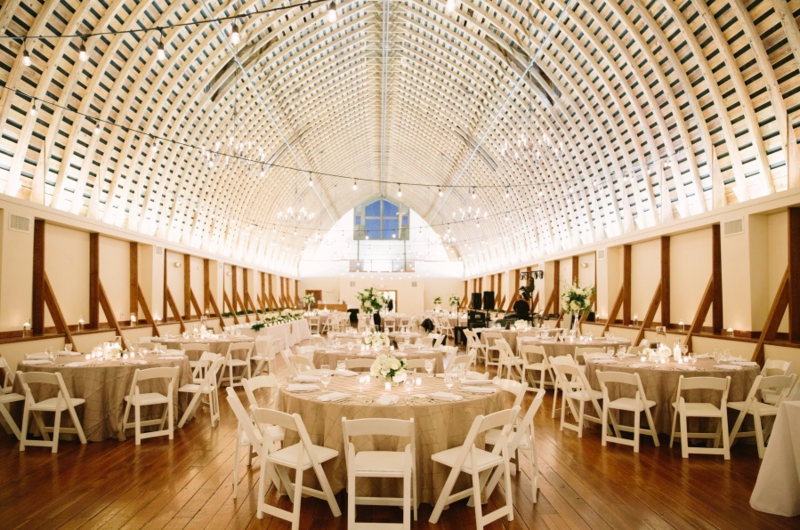 It’s rare that we see a barn with perfectly polished floors, massive vaulted ceilings, tons of natural light, and loads and loads of space to fill with party people. 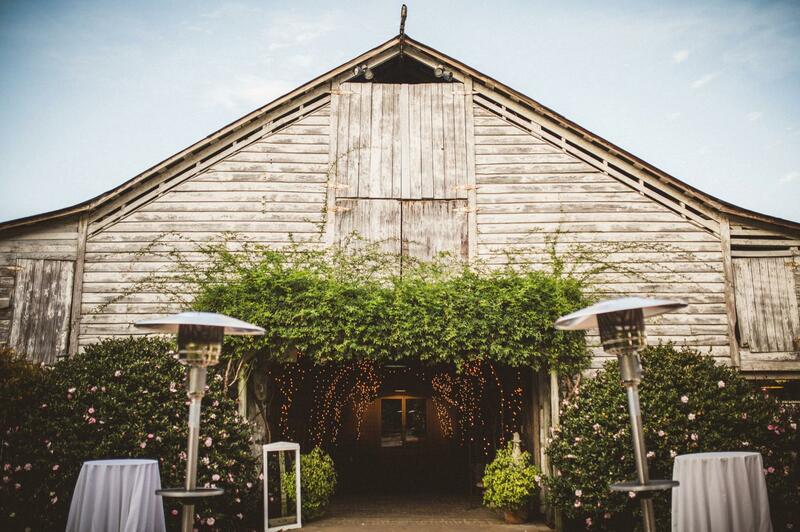 One of the biggest barn venues in North Carolina, WinMock isn’t short on charm, history, and serious style. Everything here is thought out and absolutely stunning in its modern simplicity. 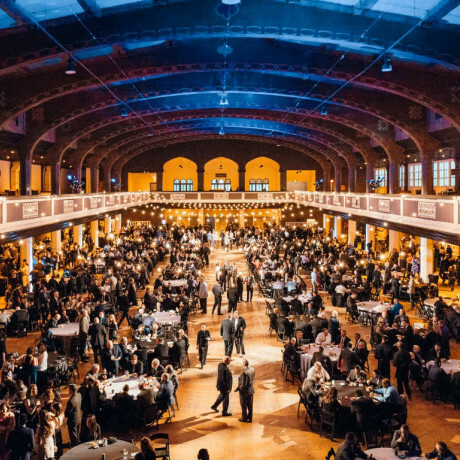 Imagine this place filled with 500 of your favorite people? So fun! 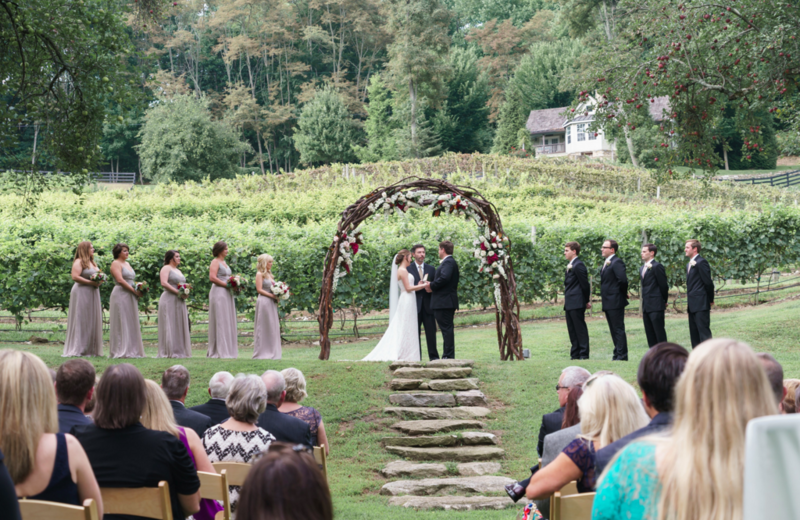 Looking for the most gorgeous vineyards in North Carolina for a wedding? Check out The Vineyard at 37 High Holly, where you can get married in an apple orchard with rolling vines in the background. Epic wedding setting, no? If a secret garden wedding doesn’t sound completely amazing to you, please skip ahead to the next slide and miss out on this stunning spot known as the Atrium by Ligon Flynn. This gorgeous historic façade, in the middle of downtown Wilmington, opens up to a beautiful courtyard that’s filled with ivy, fruit trees, and all kinds of local foliage. 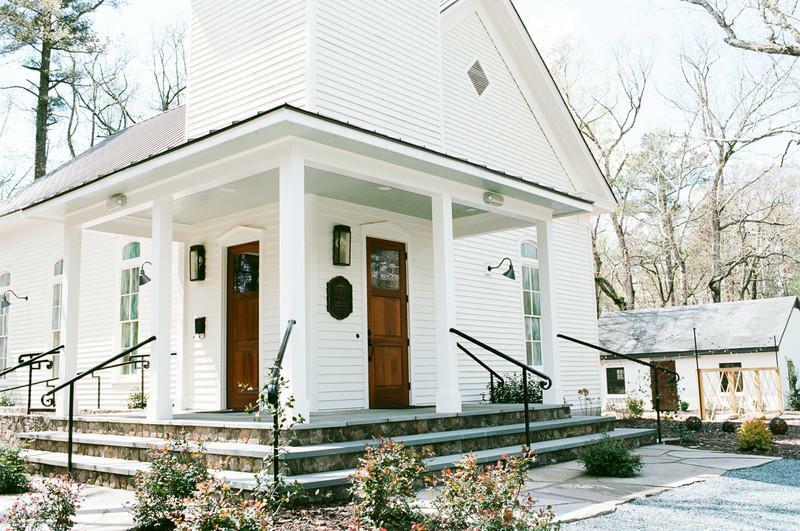 Accommodating groups of up to 175, the Atrium is one of those breathtaking North Carolina wedding venues you’ll feel like you stumbled right into by mistake. 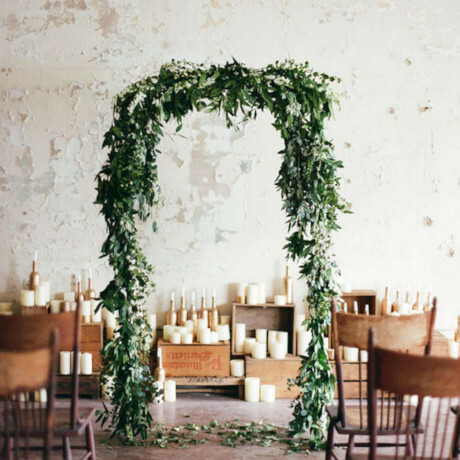 This old flower farm is a total charmer for a garden party wedding in the Carolinas. With an Italian farmhouse, weathered grey wood barn, ponds and gardens for days, Morning Glory Farm is just that – glorious. 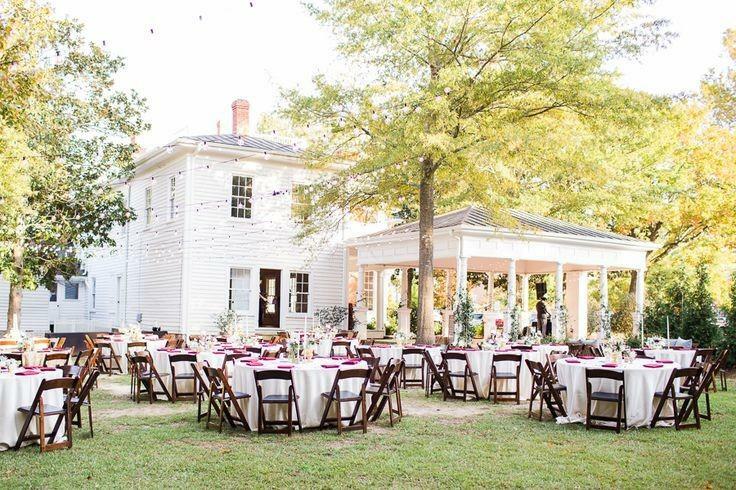 Check out this breathtaking wedding venue in central North Carolina if you’re looking for an outdoor spot that can accommodate up to 275 guests in a setting that’s bespoke and unforgettable. 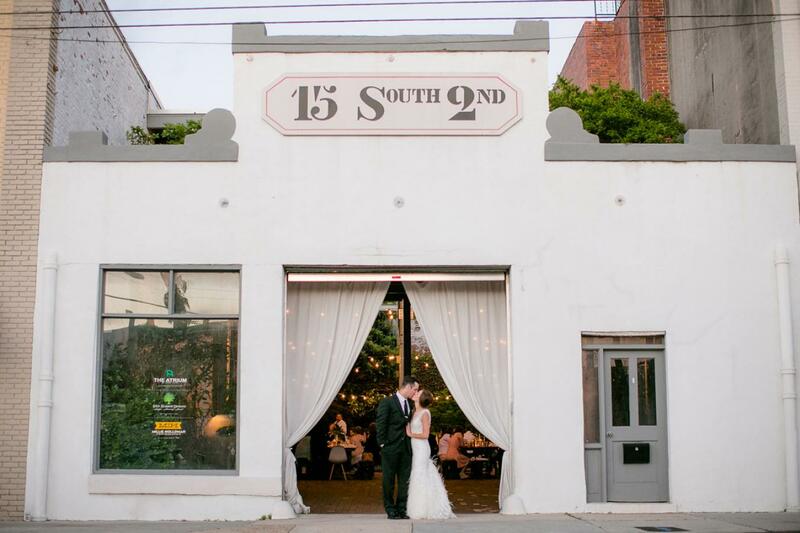 An industrial wedding venue in the heart of downtown Asheville, The Venue is a three-story space that can fit up to 650 guests. This early 20th century car sales showroom has been renovated to accommodate various indoor wedding options while showing off tons of natural light and exposed brick walls. 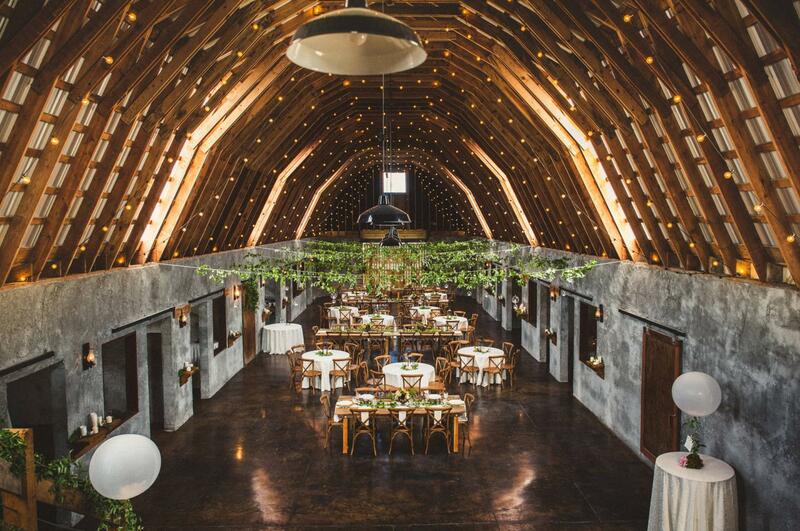 This is definitely one of the top warehouse wedding venues in North Carolina.